D.I.Y. 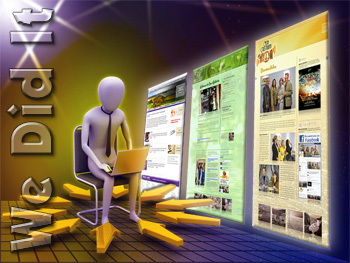 Website Building. We Do It ...NOT! 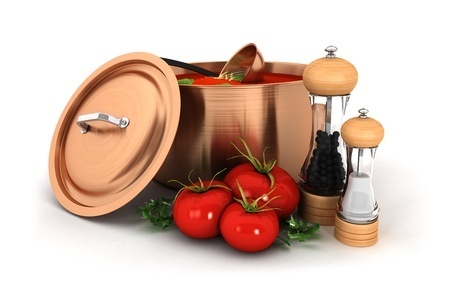 Canned soup saves time and money. It is definitely better than nothing when you are hungry and Grandma is not around. 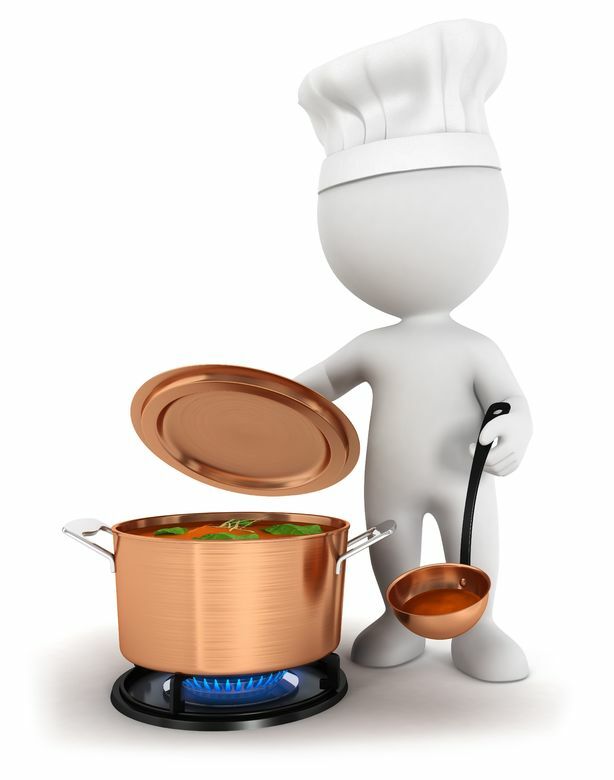 Nevertheless, who would dare contend the fact that Grandma's homemade soup rules supremely over any canned soup – both in flavor and nutrition! 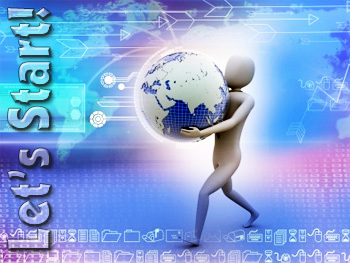 Websites are a requirement in today's high-speed, high-tech world. More and more companies are offering free or low-cost DIY (do-it-yourself) website building solutions. 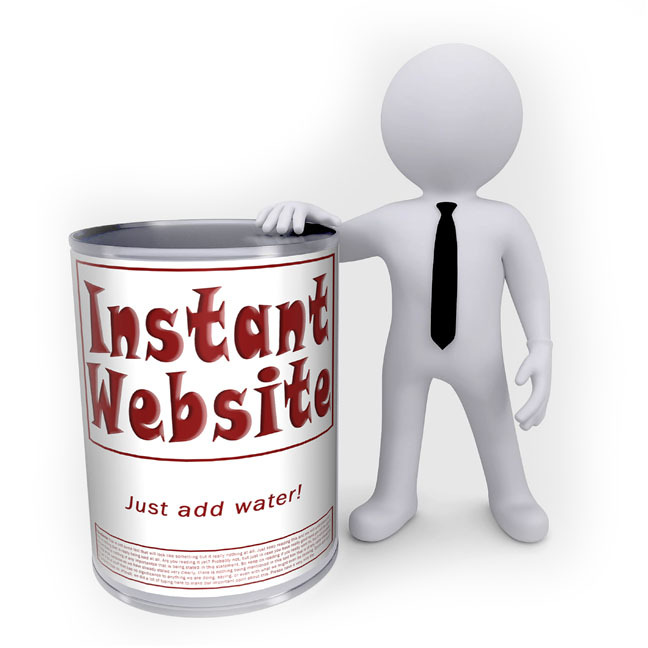 DIY website builders are user-friendly. They offer special features and modern template designs. Their drag-and-drop interfaces make them great for those with no experience in design or code development. 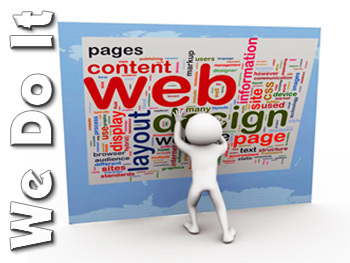 With DIY website builders, there is no need to pay an external party for design and development of your website. 1. Am I looking for a unique website? If you need a unique look and your own flavor of branding, one which does not feel and act like all the others out there, then a "canned" website template will simply not satisfy. A web designer can create something that is uniquely you. A website design created with your style and branding will capture, engage and maintain your product in your customer’s mind. 2. Do I really know what I want and need out of my website? When embarking on your website project, there are many questions you need to ask yourself beforehand. What is my goal for this website? What’s the appropriate look and feel? What functionality do I need? These are just a few of the questions that would define your choice of page layout, color scheme, logo placement, widget, viewer interaction, user forms, multimedia, and so much more. If you come up short in adequate answers. If you want to expose yourself to other possibilities. 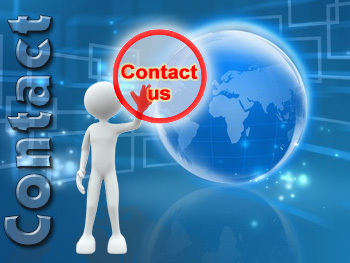 Then working with professional web designers and developers will benefit you tremendously. 3. Do I envision my website evolving over time? Your business will evolve and so should your website. If you want a website that’s flexible and responsive to future changes in structure or design, then working with a website builder will greatly disappoint you in the long run. Furthermore, most DIY website builder services do not offer the option of easily switching to a different design template. Service updates and template changing very often ends up breaking the design of all the long hours it took you to add content. One final area of evolution is when your website outgrows your chosen DIY website building service. This presents a whole new set of problems. First of all, there will be another whole system that will need to be learned. That takes time. Secondly, many times, a website remains locked to a particular web host, because they used their host's website builder. The template and graphics used by the builder were copyrighted and licensed to them for use on their website only if the site remained on that host. If they were to move to another web host, they could no longer use that template. Moving from one website building service to another is an almost impossible feat. It is usually much easier just to start from scratch. Working with a knowledgeable web designer and developer will allow you to develop and evolve your website in a much more efficient manner without the limitations that website builders present. 4. Do I really have the time to do this on my own and do it right? This is, without doubt, the biggest consideration of all! Creating a successful website through a DIY website builder service requires a large portion of your time. Deciding which service to use. Researching solutions and functionality. Creating and populating your pages. Keep in mind that as a DIY-er, you are responsible for updating website content, trouble-shooting, and making any needed design transformations. Many a website has been abandoned, and has become outdated and covered with the cyber-dust of yesterday’s technology simply because its owner ran out of time. Hopefully these four questions have given you a better idea of which path is best for you. Even if you have been using a DIY website building service, you don't have to feel like you hit a dead end. DM WebCreation is here to help. We can help you make a smooth transition into a website that is free from templates and restrictions. Just give DM WebCreation a call today! it is never too late to switch over to “Grandma’s Soup”!